Barefoot Bubbly Pinot Grigio bubbles over with fresh flavours of citrus and aromas of sweet orange blossom. Perfect alone and when served with fresh fruit, grilled fish and white sauce pastas. 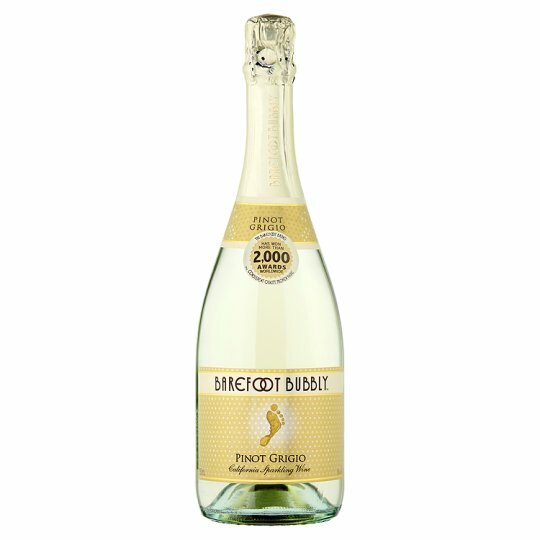 Barefoot Bubbly Pinot Grigio bubbles over with fresh flavours of citrus and aromas of sweet orange blossom.